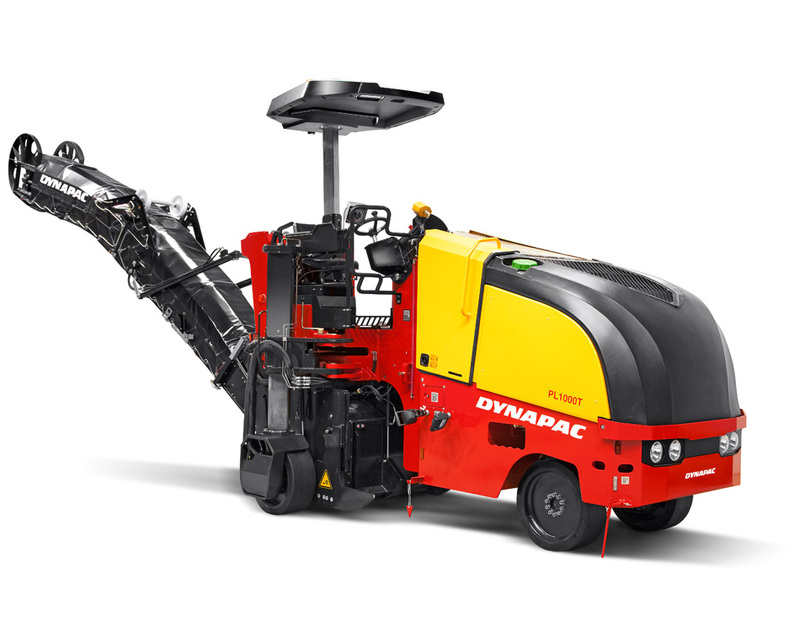 Powerful, highly manoeuvrable, hydraulically powered compact planer with mechanically driven cutting drum. The PL1000T is a four wheel drive unit with oil flow devider and a complete quick release rear loading system. The planer has been developed for cost effective removing of road pavements on medium and larger job sites up to a cutting depth of 300 mm at a working width of 1000 mm. Eager to see the schematics of PL1000T?